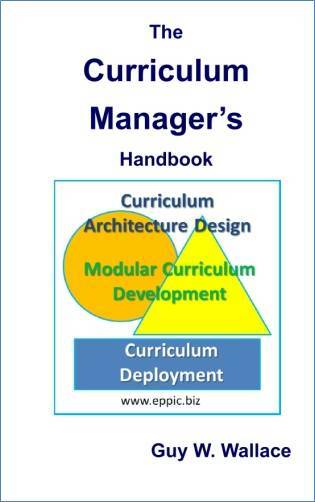 PACT is intended for an Enterprise Learning Context for critical performers in critical business processes. 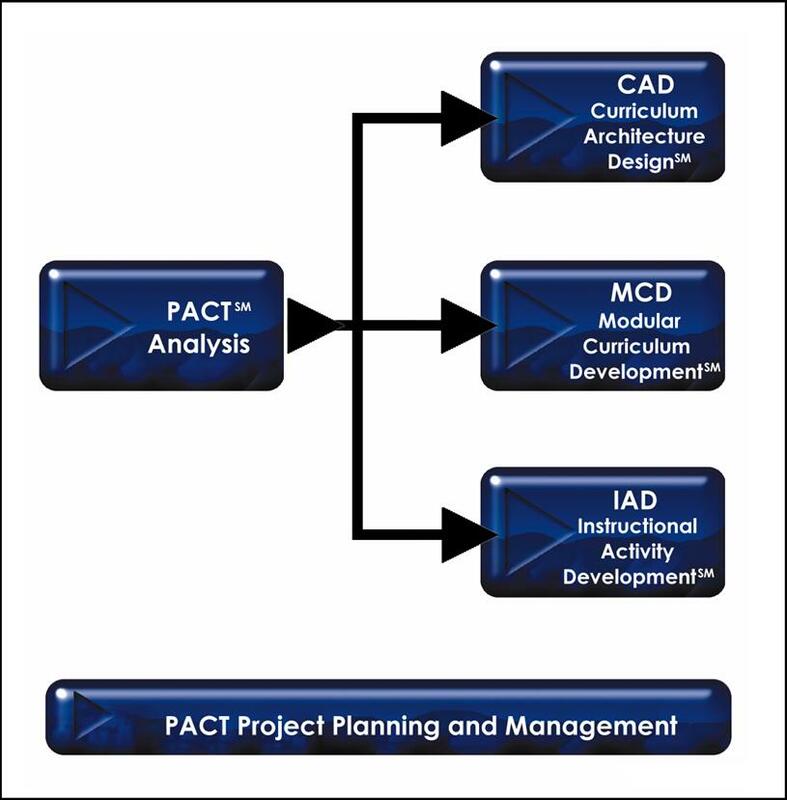 There are 5 methodology-sets in the PACT Processes for T&D, Learning and Knowledge Management, including three levels of Design along with common Analysis and Project Planning & Management models, methods, tools and techniques. PACT has been proven in decades of applications by hundreds of Practitioners with over a dozen of my clients going back to the mid 1980s. I recently reconfigured and updated several books and column series into 6 new books. The following six books are currently available as paperbacks (and soon as Kindles) via Amazon’s CreateSpace e-store. Clicking on each book will take you to a page on this site with more information, Table of Contents, etc. For more about these six books – please go here. For information about related Workshops and Coaching Sessions – please go here.